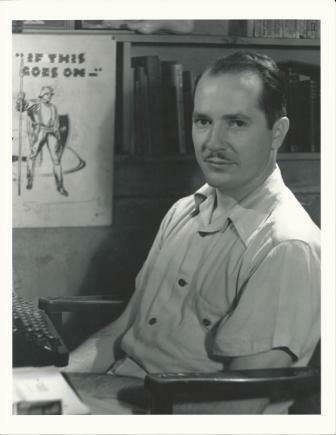 The Heinlein Society, raising money to pay for the creation and placing of a bronze bust of Robert A. Heinlein in the Hall of Famous Missourians at the Missouri State Capitol building, is now 35% of the way home. The Society has received $2,500 in outside contributions, which added to dollar-for-dollar matching funds from the Heinlein Prize Trust amounts to $5,000 of the $14,000 required. Put simply, another $4,500 of outside donations is needed to hit the target. Donations can be made online or by mail – details here. This entry was posted in Awards and tagged Robert Heinlein, The Heinlein Society by Mike Glyer. Bookmark the permalink. I sent a small amount already, but I’ll probably send a little more. I think it’s a disgrace that The Shame of Cape Girardeau‘s bust went up immediately while Robert Heinlein’s waits.